Now 4 Locations to Serve you Better!! (also known as an E Cig, E Cigarette or a Vapor Cigarette) is an electrical vaporizer using a liquid solution infused with nicotine to create a mist or vapor, simulating the act of tobacco smoking. Utilizing a battery an atomizer vaporizes the liquid creating a warm mist that can be inhaled. 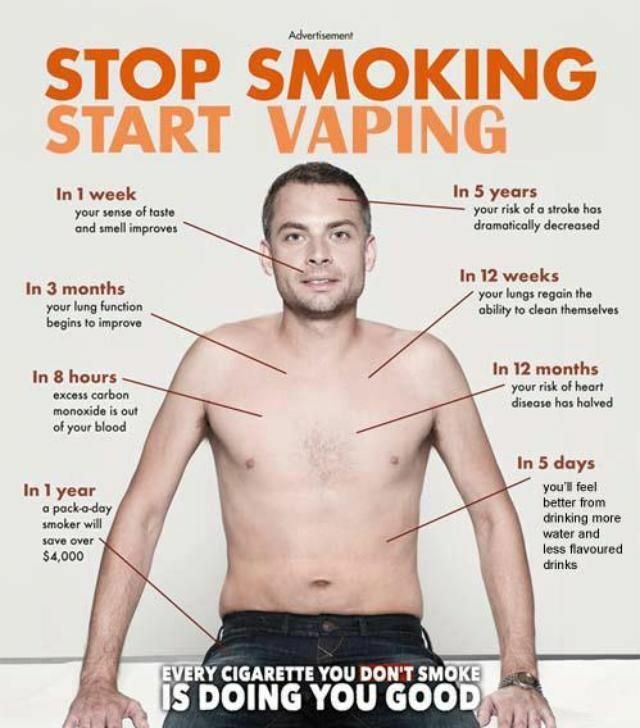 There is no burning with an E Cigarette. There is no tar with an E-Cigarette. The rechargeable battery powers a heating element called an “atomizer.” The element uses low heat to turn liquid in the cartridge, which contains propylene glycol, glycerin, food flavoring and nicotine, into a fog-like mist. Smokers switch to E Cigs for a variety of reasons. Reducing the harm to your lungs by inhaling less chemicals is one benefit. The cost comparison of vaping over conventional smoking is another benefit. The nicotine levels in the solution come in a variety of strengths so that a person can choose to reduce the strength over time. We are strong advocates of CASAA – See our FAQ page on Vapor Cigs. 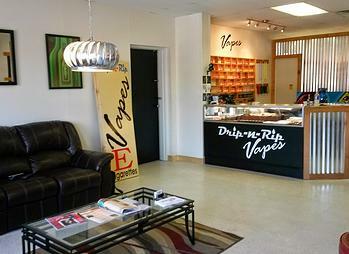 Our e-Juice eLiquid is NOT made on site – it is created in clean USA manufacturing “clean room”. We use only USA Grade Nicotine. All bottles are measured to have consistent quality and nicotine levels. They are also sealed and bottled with child proof caps. You won’t find any better tasting tobacco or fruit flavors in this area of Austin, Round Rock, Cedar Park, Georgetown, Leander, and Pflugerville, Texas. We have the best most unique flavors in Central Texas. Finally – Feel free to “like us” on Facebook – and leave us rating and reviews on Google+, Yelp , and YP.COM. We strive to do the right thing and delight our customers. We know you have choices and value your business. This is a family operation and understands what customer service really means.